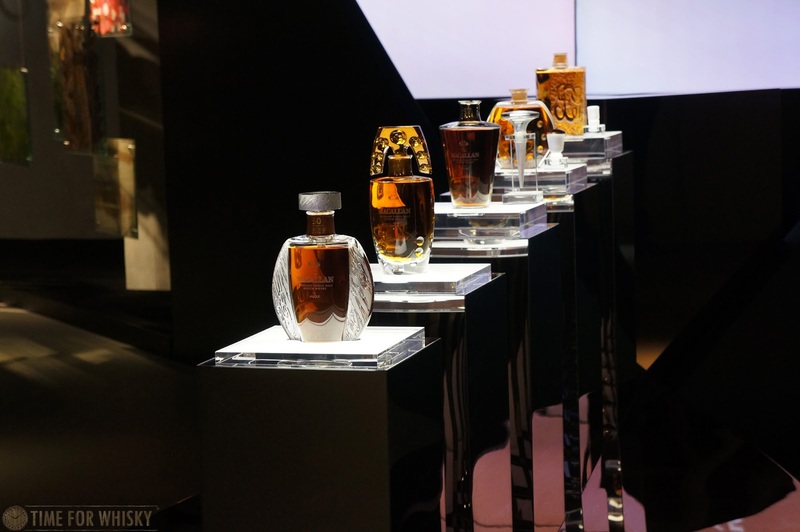 Today saw Edrington Hong Kong launch the sixth and final whisky in the "Macallan in Lalique Decanter" series - a series of six whiskies each representing one of The Macallan's famous "Six Pillars". 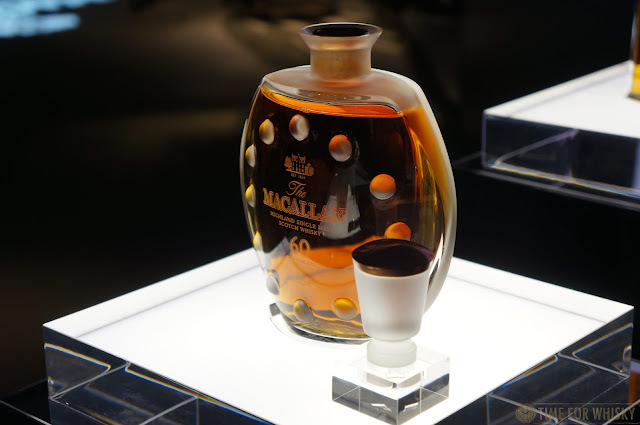 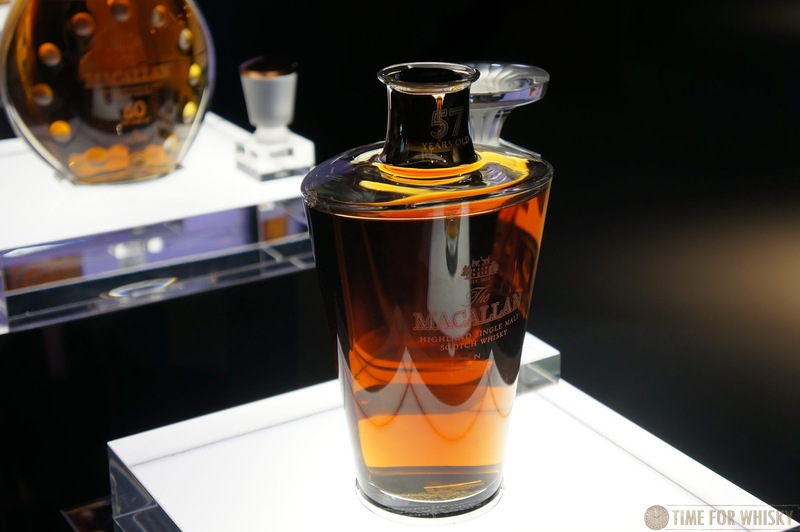 The whisky in this particular decanter is not only the oldest in the series, but the oldest whisky ever bottled by The Macallan - at an incredible 65 years old. 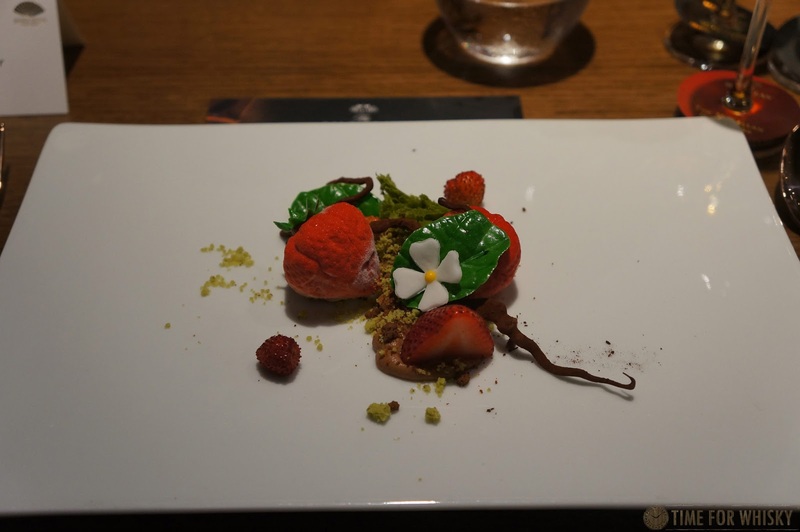 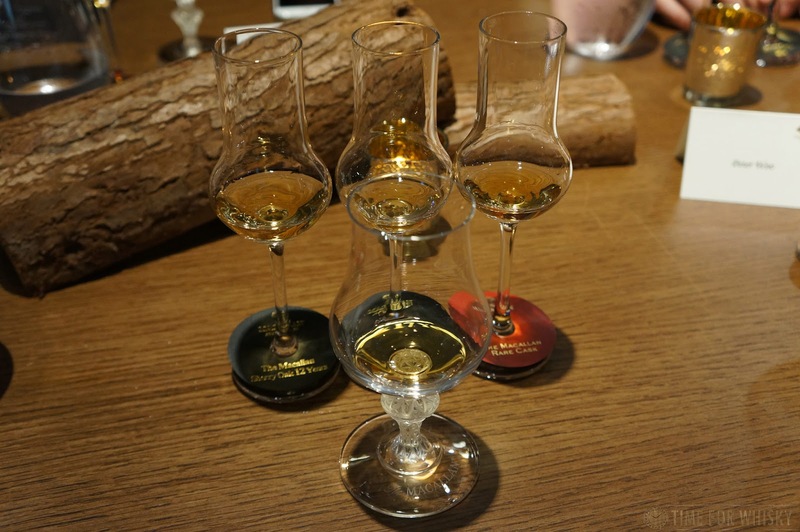 Edit: Our tasting notes are now up here. 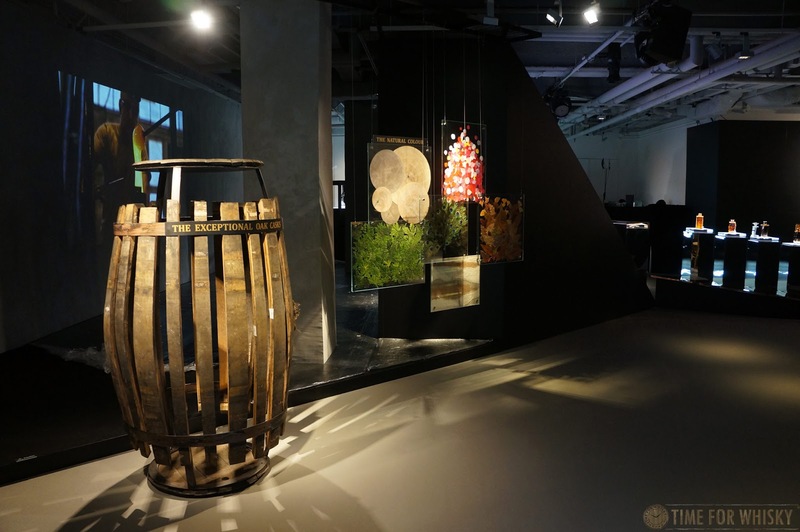 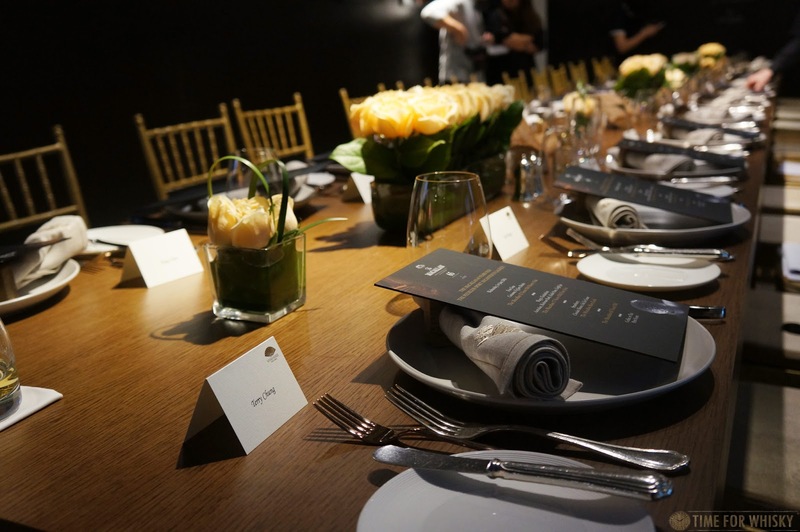 Selected Hong Kong media were invited to a lunch earlier today not only to see the unveiling, but also to taste the whisky. 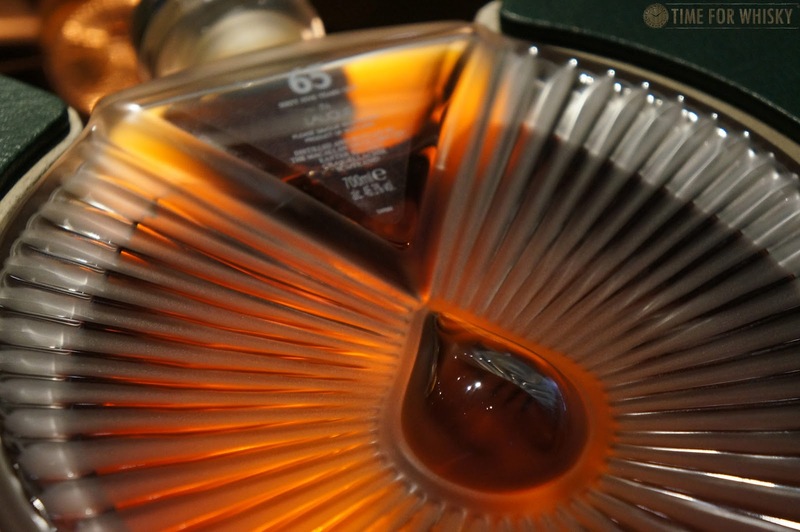 Yes, we got to taste this incredible whisky, and will have tasting notes up tomorrow. 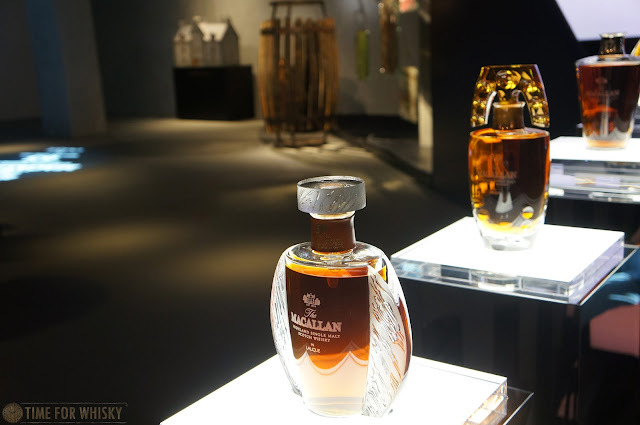 But first, a recap of the series - each one bottled in hand-blown Lalique decanters. 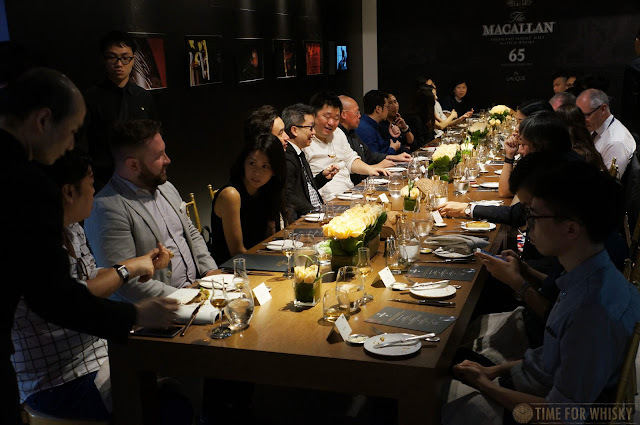 Brand Director for The Macallan Ken Grier was in Hong Kong for the launch (we'll have our in-depth interview up in the next few weeks), and talked guests through the series, focusing on both the whisky and the partnership with Lalique. 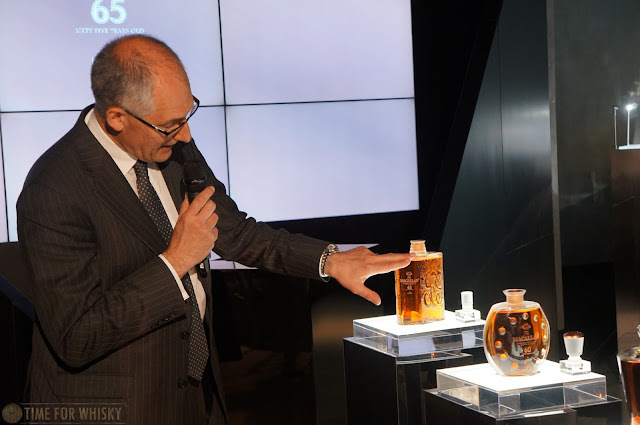 Whilst many might see the bottles as "fancy packaging", hearing Ken talk about the partnership, and viewing the bottles up close, showed us two things - firstly, the decanters are absolutely incredible, with amazing attention to detail. When Ken mentioned that each is hand-made by up to 15 Lalique staff, we weren't surprised - it shows. 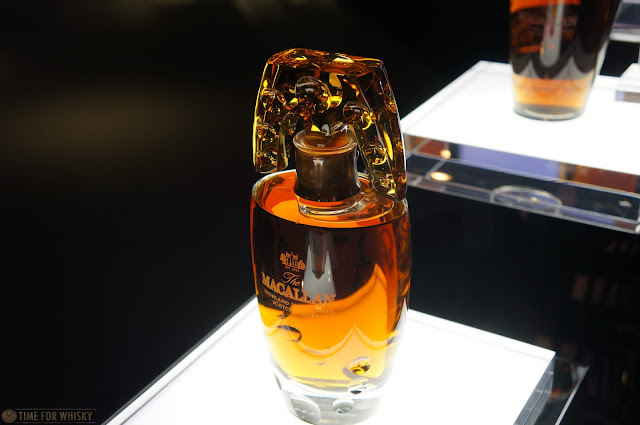 Secondly, it's clear the Lalique partnership is one founded in mutual respect and admiration for the "crafted" nature of each others' products, as opposed to being an opportunity for each to cash in on the other's name. 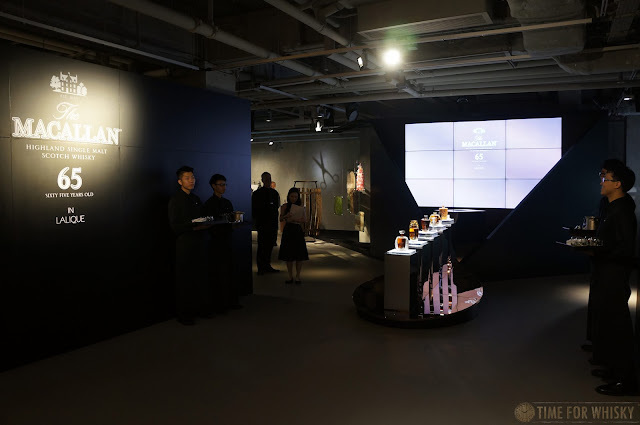 After Ken's introduction, we took a brief stroll around the venue (which we're told typically hosts art exhibits - very fitting) to see the displays representing each of the Six Pillars, along with a display of Lalique works (vases, perfume bottles etc..) which each showed off certain elements or techniques that had been re-used in The Macallan in Lalique range. 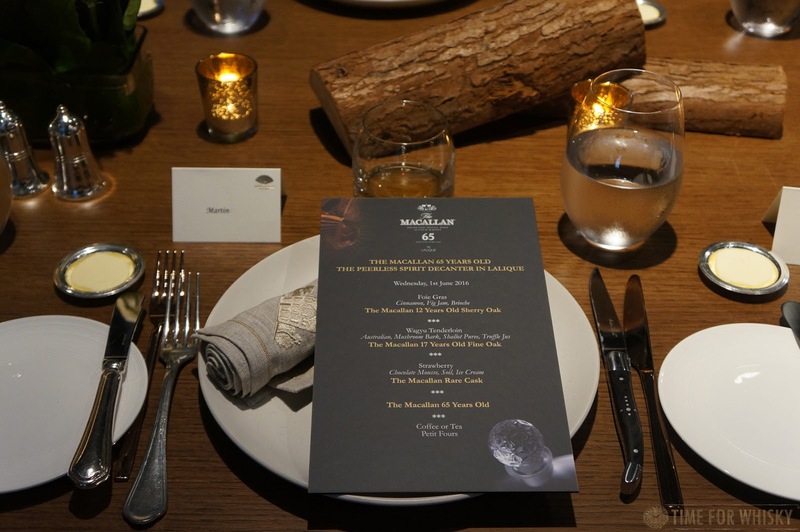 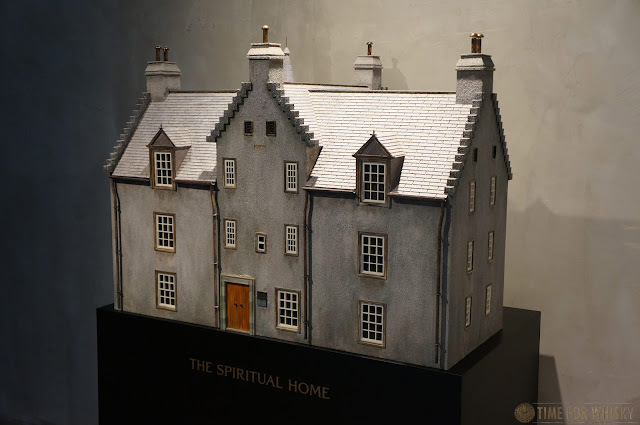 The Macallan theming was strong too, with plates, napkin rings, napkins and even the cutlery all bearing The Macallan's Easter Elchies house (aka the "Spiritual Home") imagery. 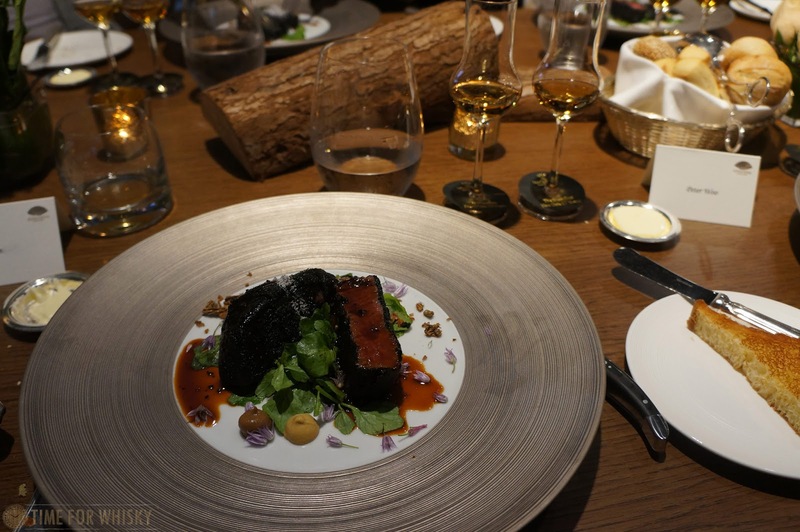 Edrington's event catering never fails to disappoint, and today was no exception, with the wagyu tenderloin being a particular highlight, and an especially good (yet unexpected) match with the Fine Oak 17yo. 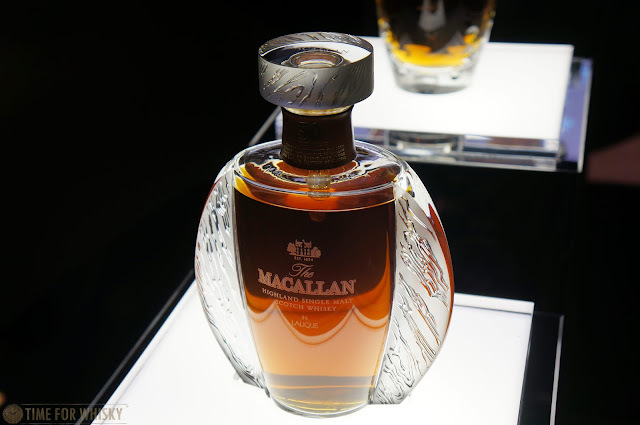 Of course, we took some time out between courses to inspect the whisky for which we were all gathered - The Macallan 65yo in Lalique "The Peerless Spirit" decanter. 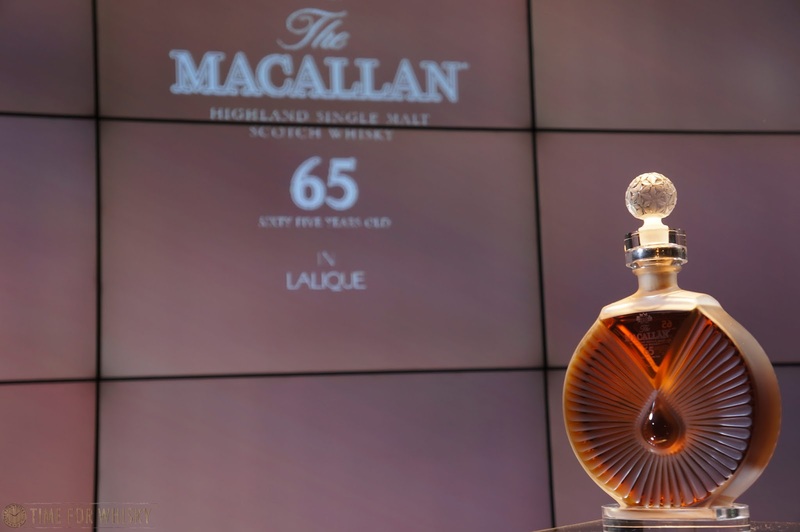 Limited to 450 bottles, the whisky was distilled in November 1950 and aged in just two ex-Sherry American oak casks, bottled after 65 years at a cask strength of 46.3% ABV. 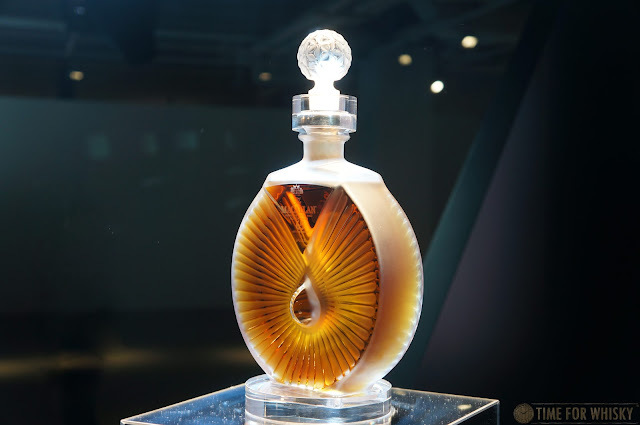 Using a "blown and pinched" technique, the decanter really is a work of art up close - although obviously for us, the liquid inside is the true work of art. 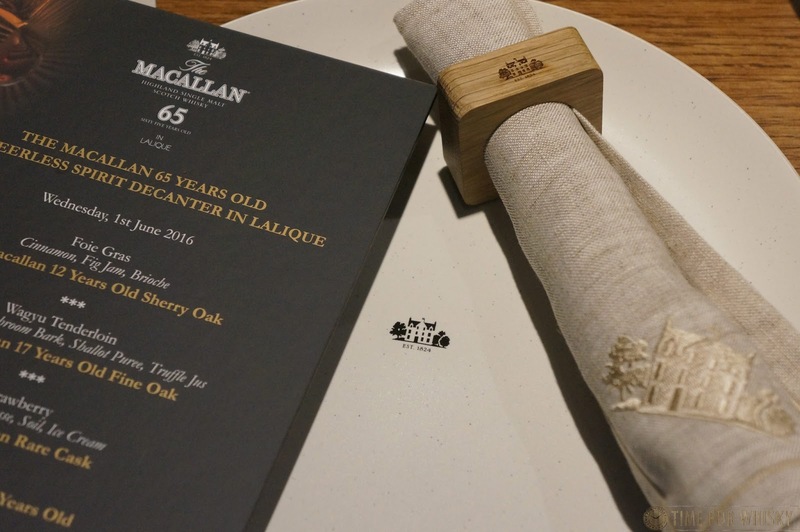 Following dessert, and after a thorough palate-cleansing, we were as mentioned fortunate enough to taste The Macallan 65yo in Lalique. Full tasting notes will be up tomorrow in a separate post, but in a nutshell, it was an incredible whisky, with none of the overly-oaky traits we've seen on other 40 or 50+ year old whiskies before. 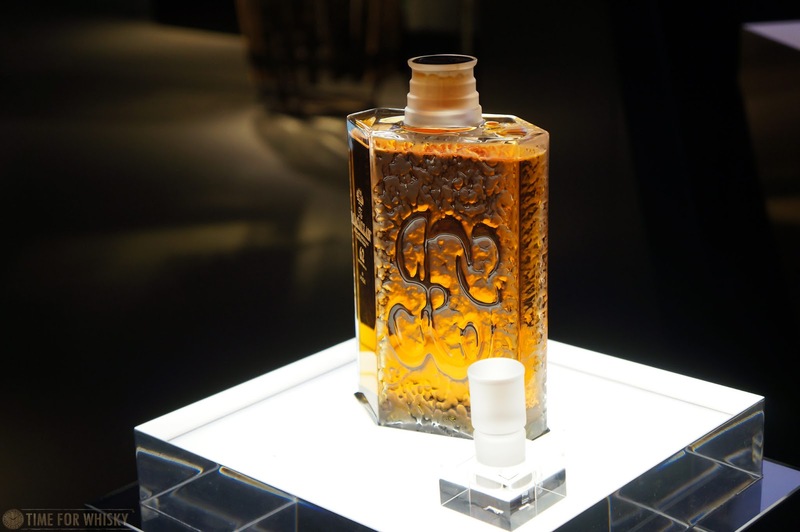 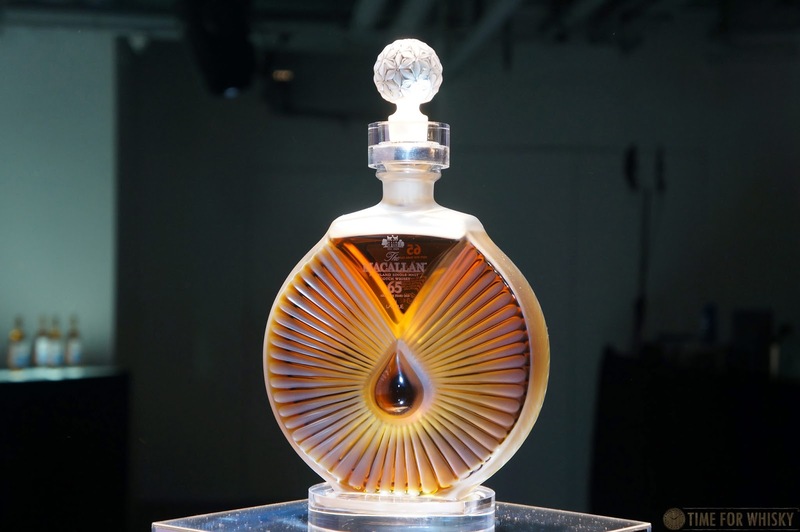 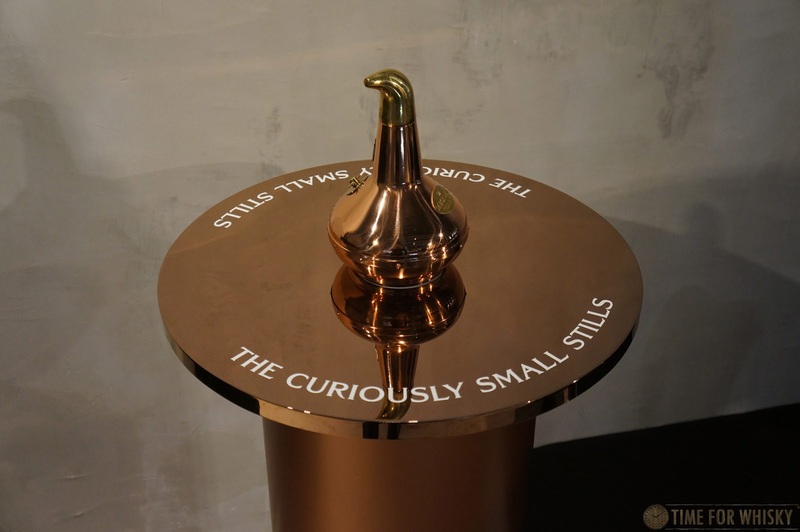 ‘The Peerless Spirit’ decanter will retail for £23,000 / $35,000USD, and is limited to 450 bottles. 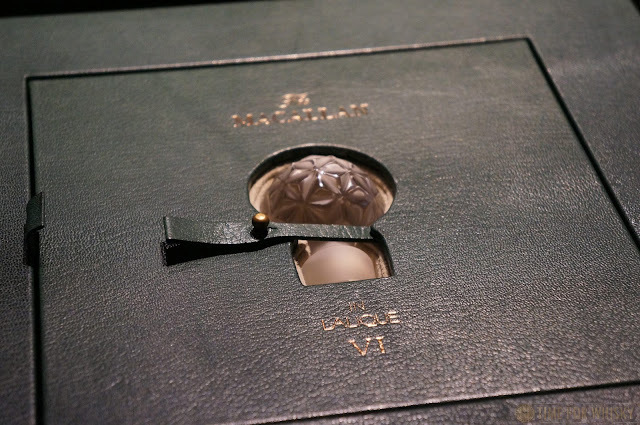 It will be available in Hong Kong from this month. 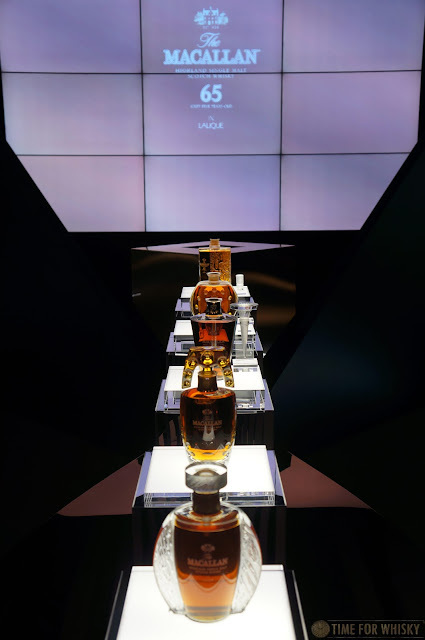 TimeforWhisky.com would like to thank Edrington Hong Kong for a truly fantastic and one of a kind event, to celebrate the launch of this incredible whisky.